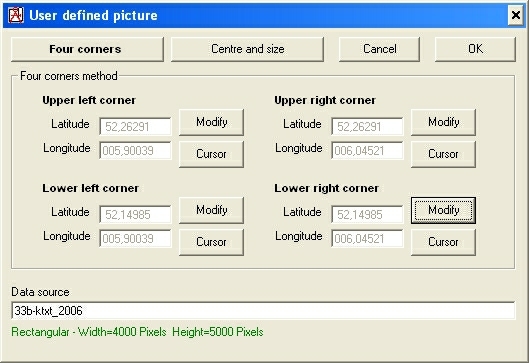 The form that opens depends on the information in the active map window. 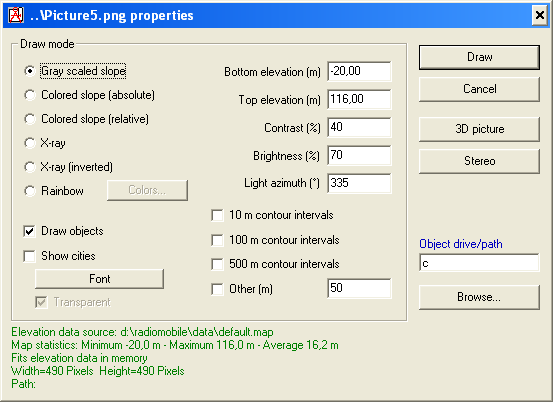 The geocoding information for the picture is stored with the custom picture in a file named equal to the picture. the mapfile has the extention .dat.